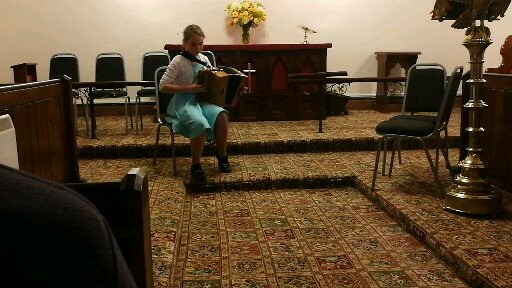 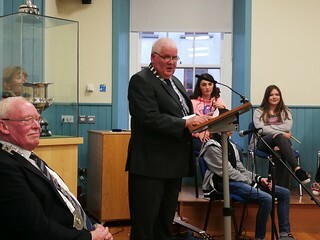 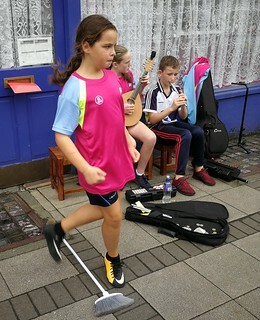 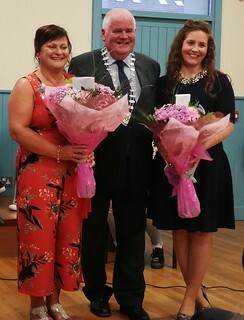 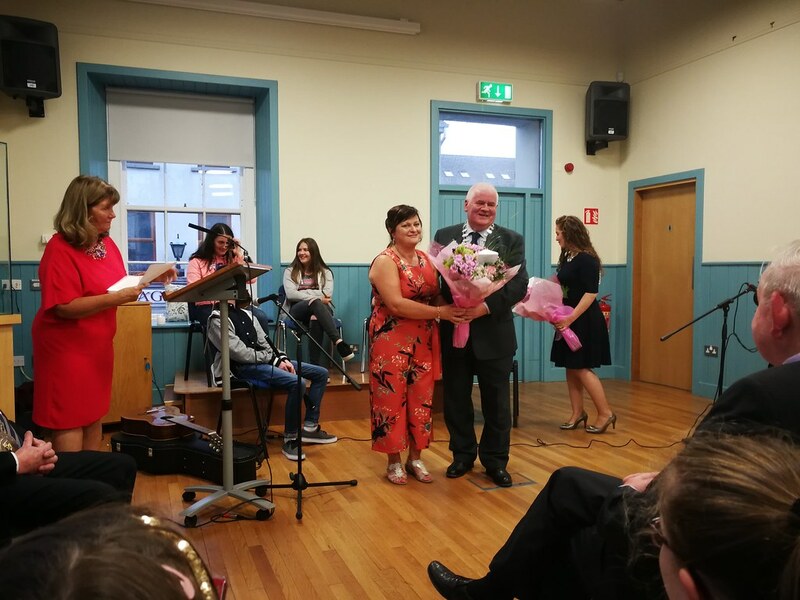 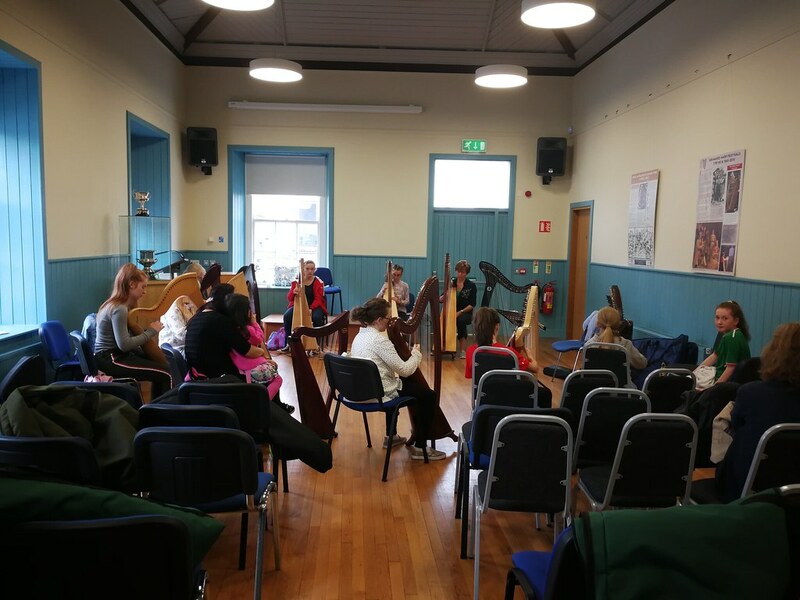 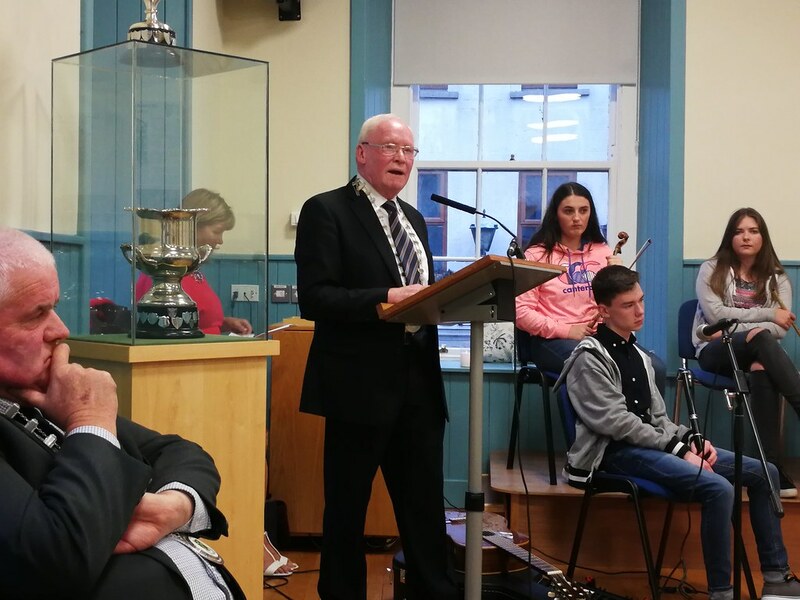 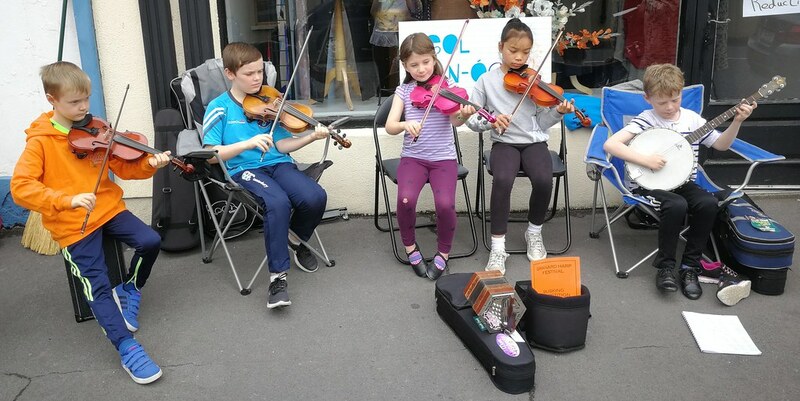 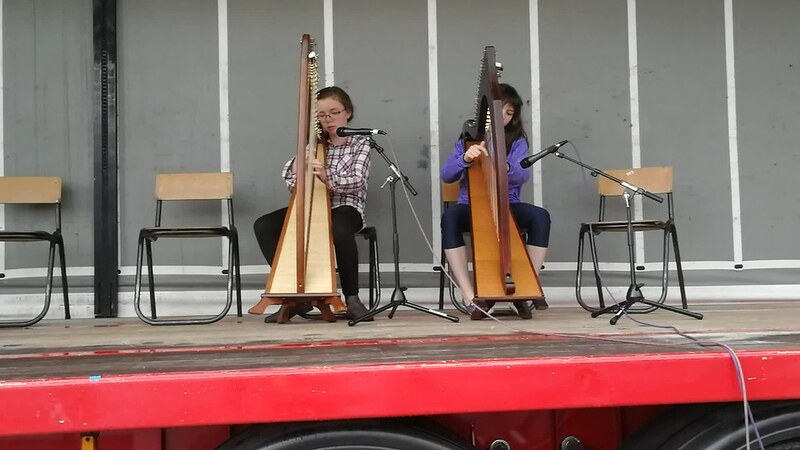 The Granard Harp Festival 2018 took place from August 31st to September 2nd and was a huge success thanks to the terrific support the festival received from the community, Comhaltas Ceoltóirí Éireann, Longford County Council and Creative Ireland. 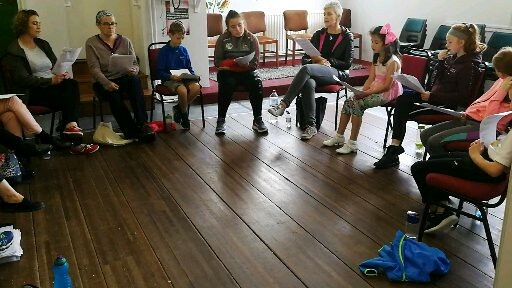 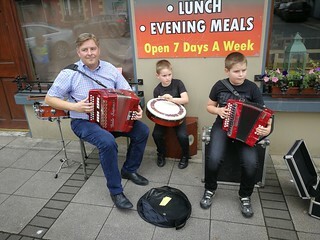 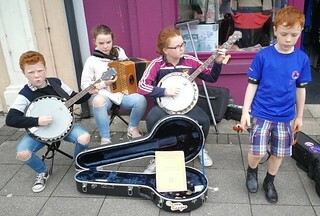 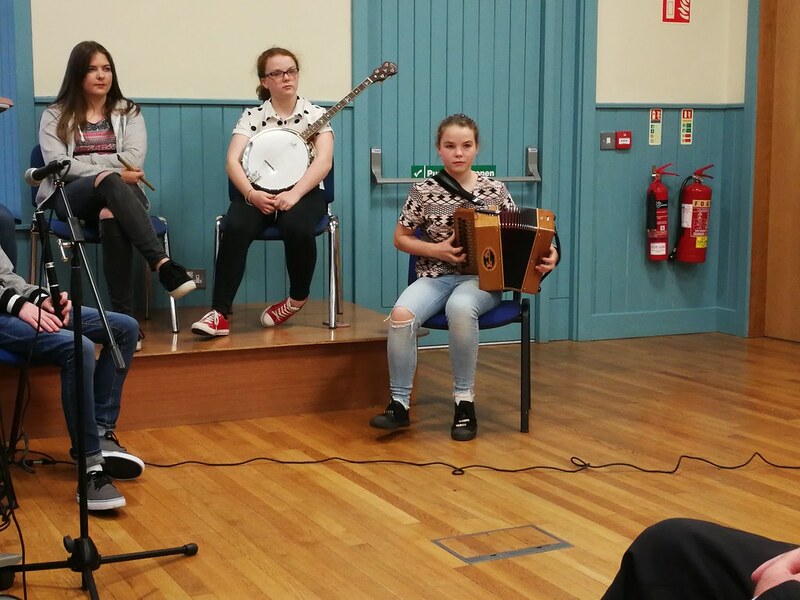 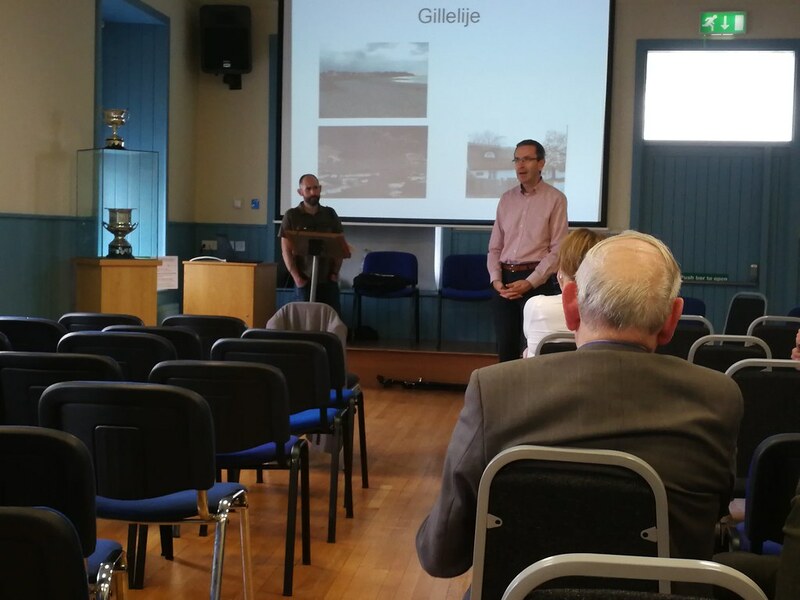 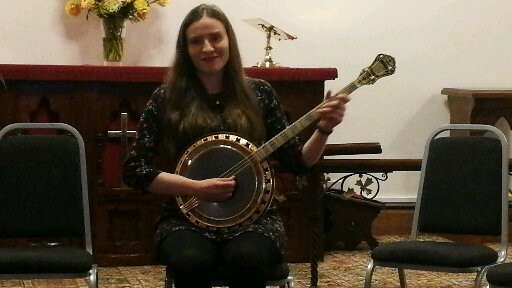 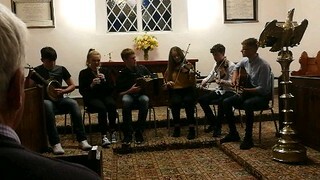 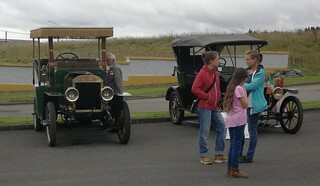 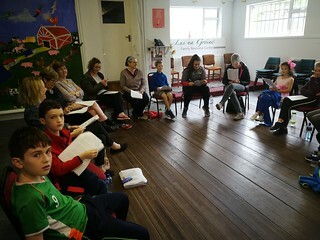 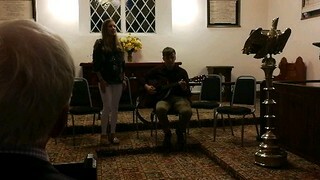 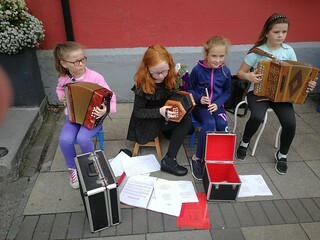 Traditional music enthusiasts of all ages travelled from near and far to take part in workshops, concerts, talks and a walking tour. 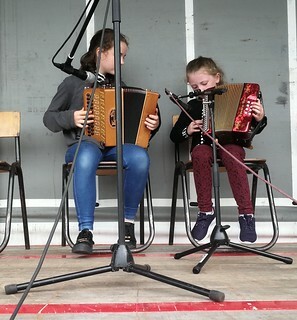 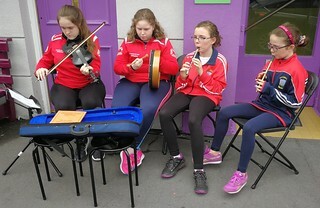 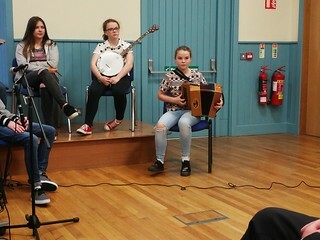 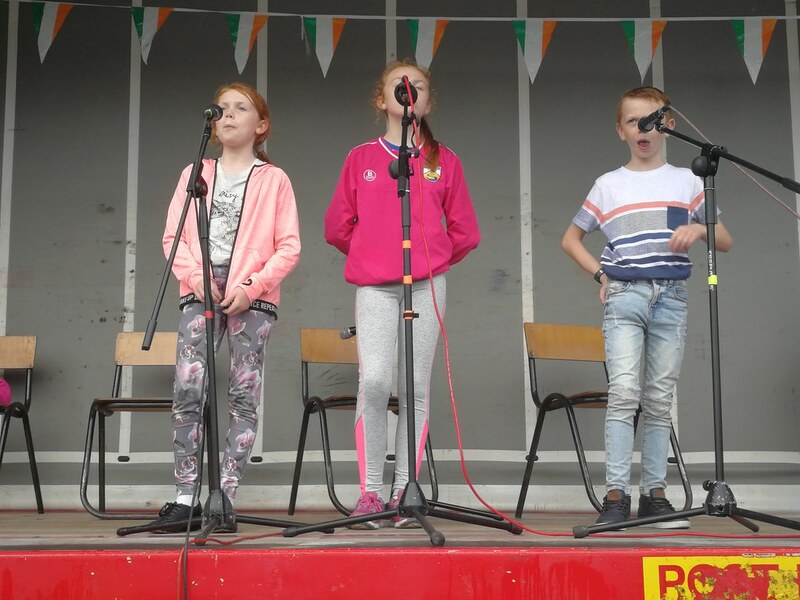 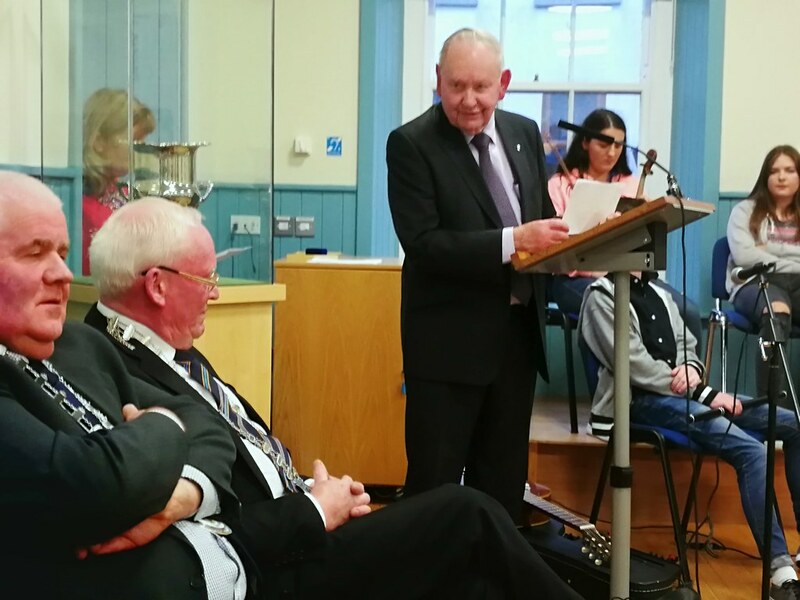 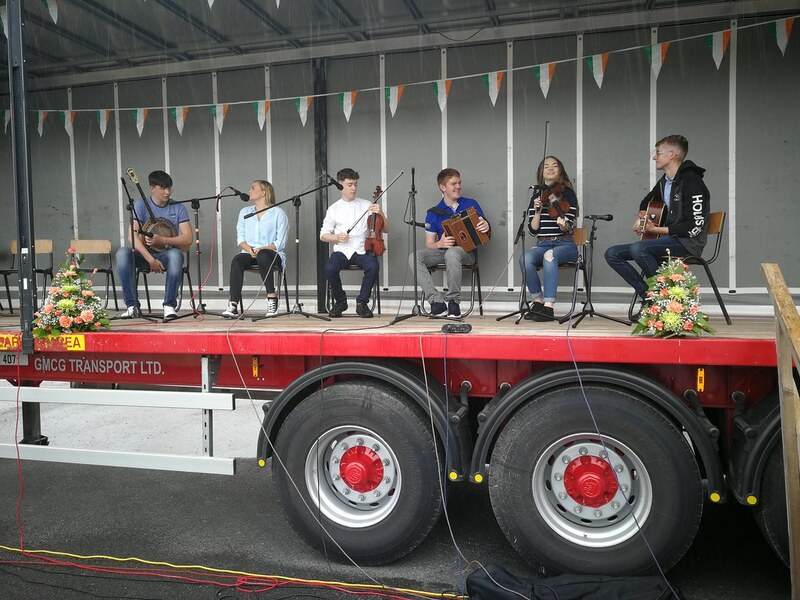 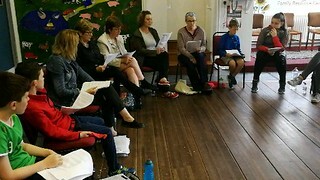 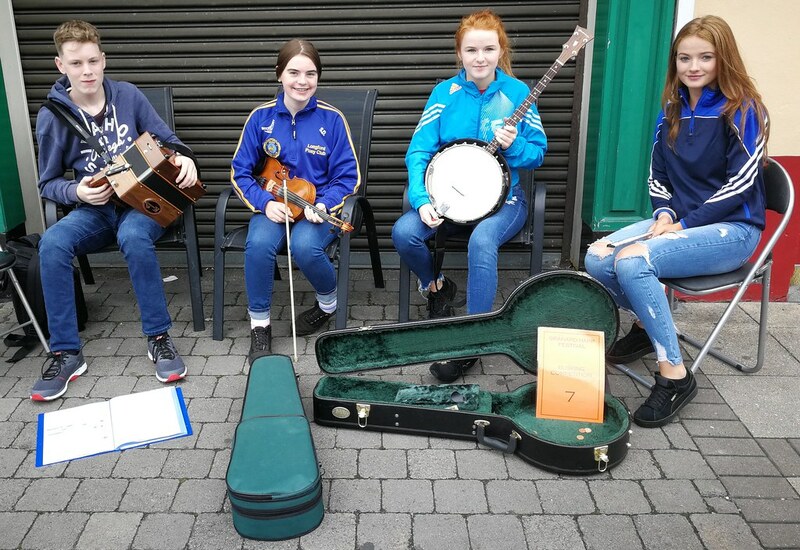 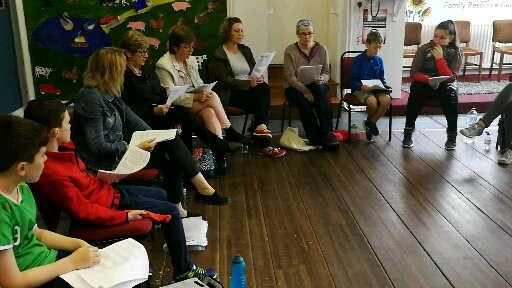 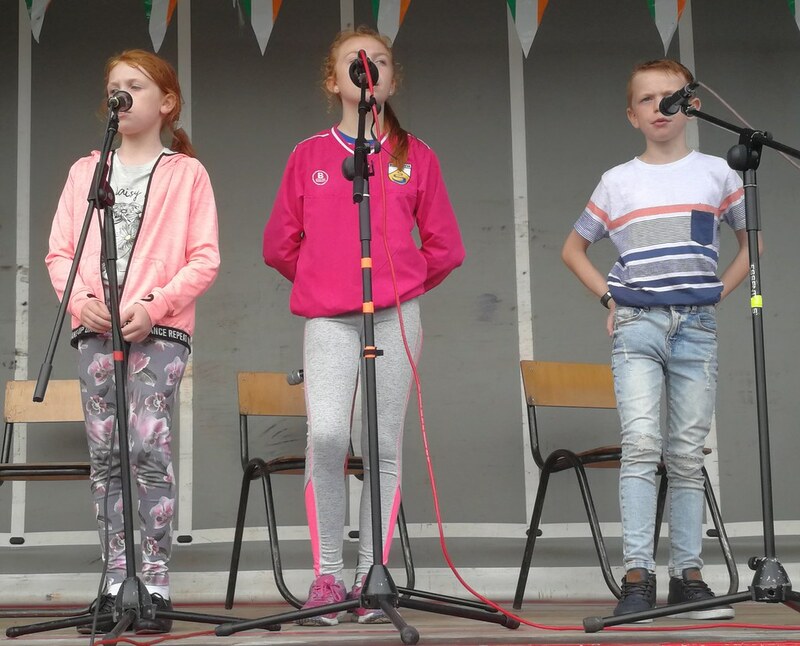 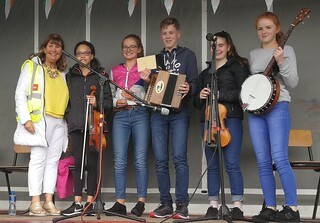 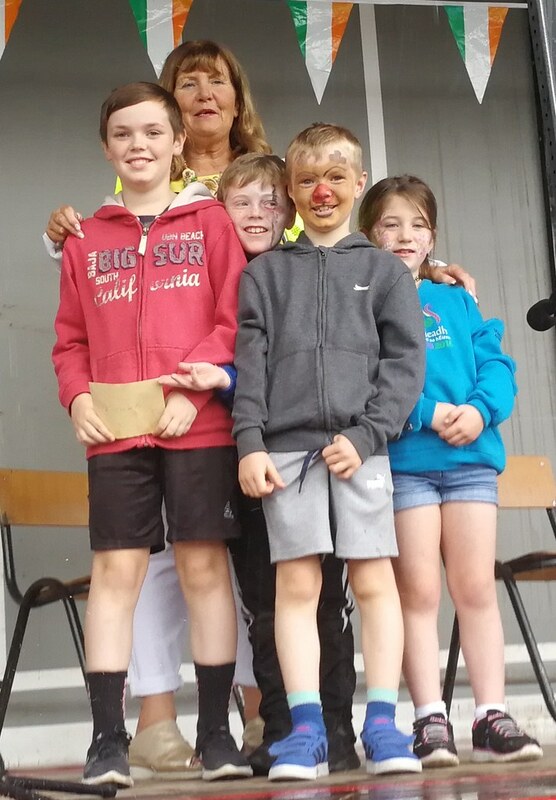 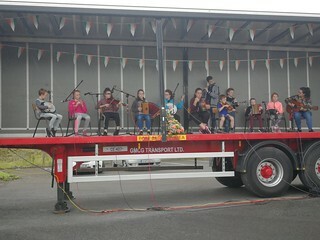 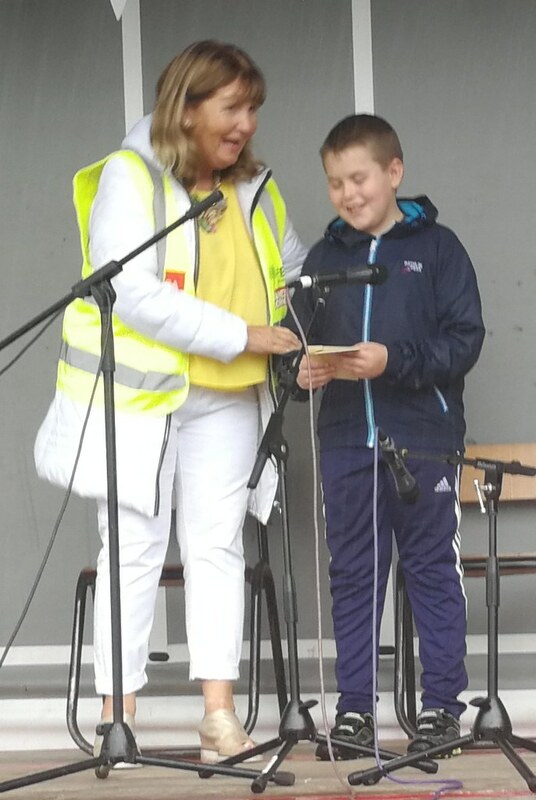 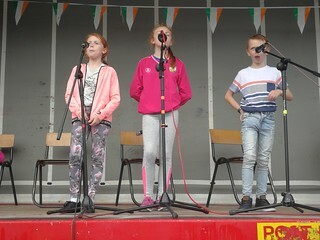 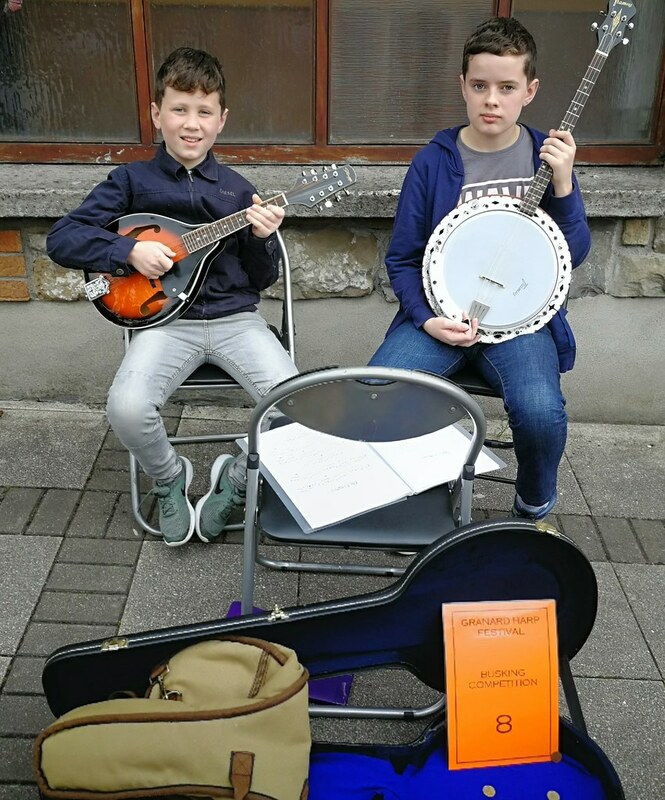 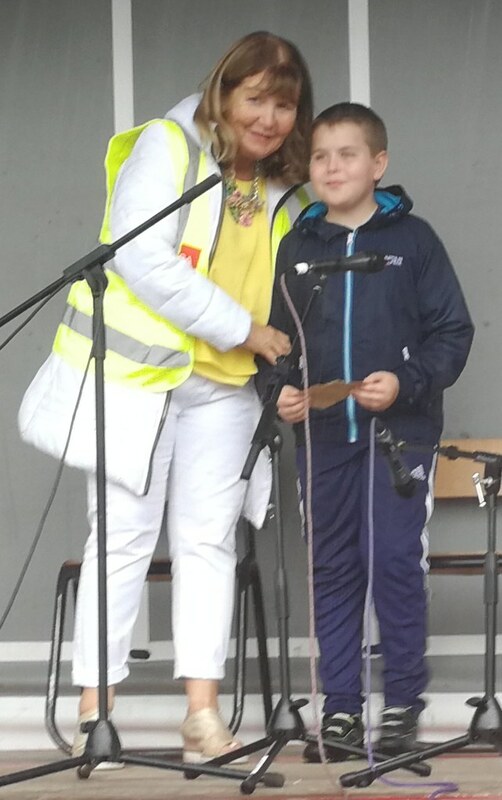 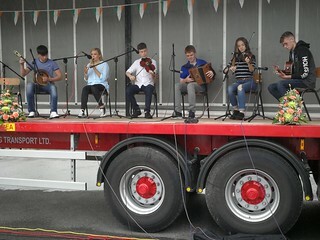 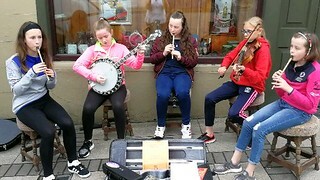 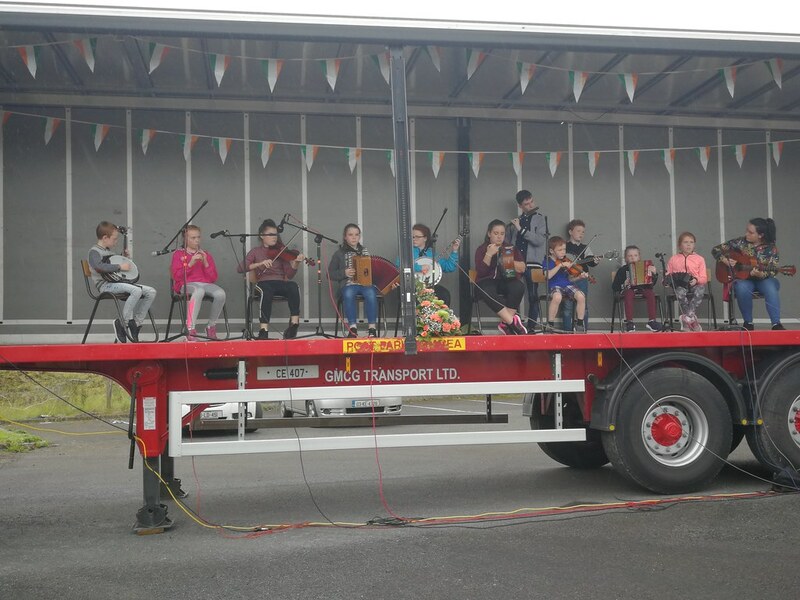 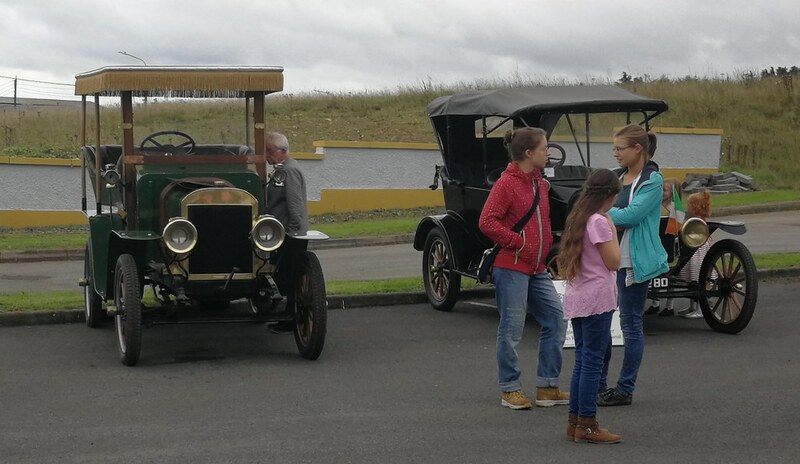 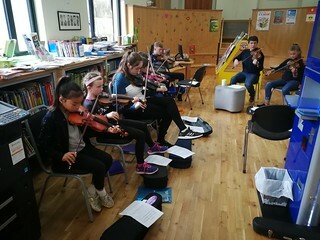 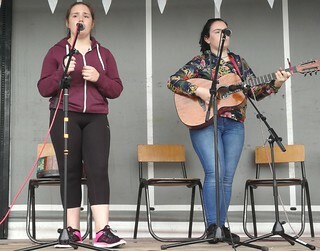 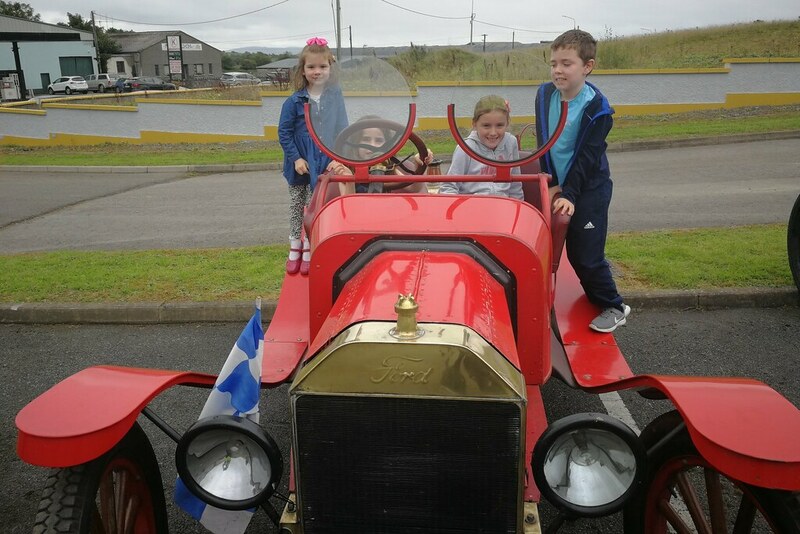 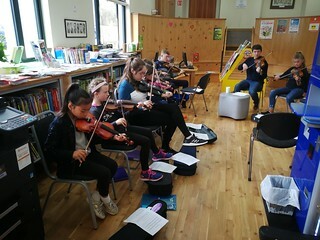 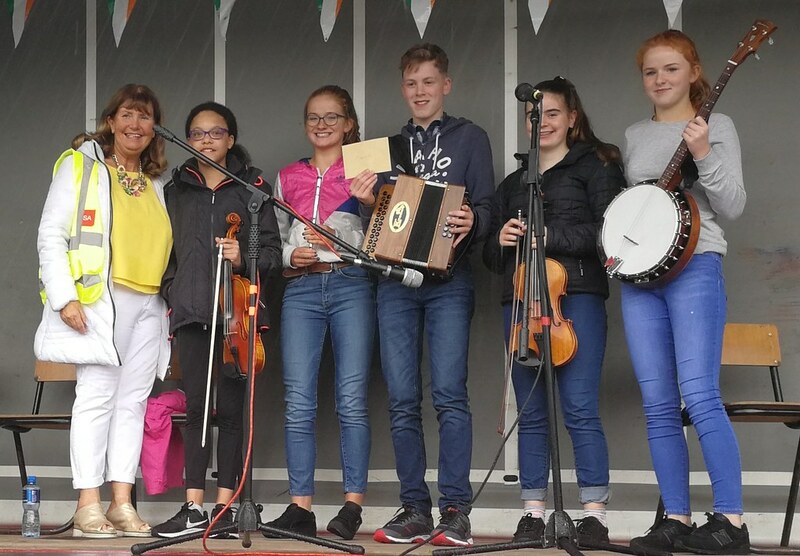 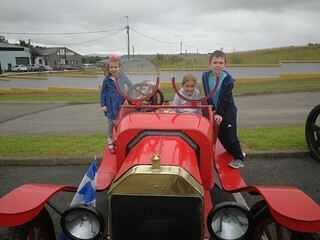 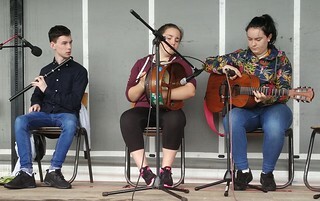 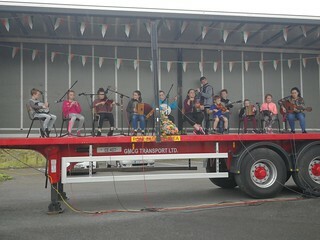 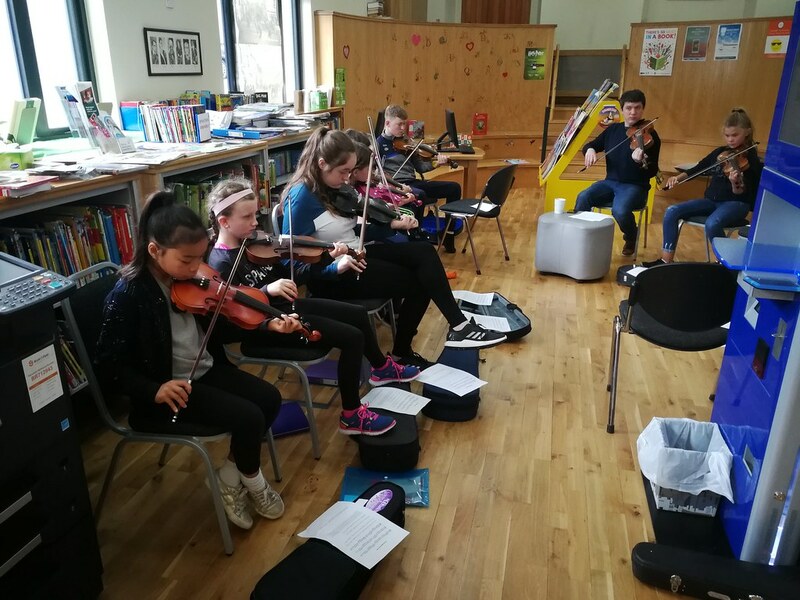 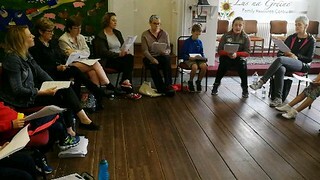 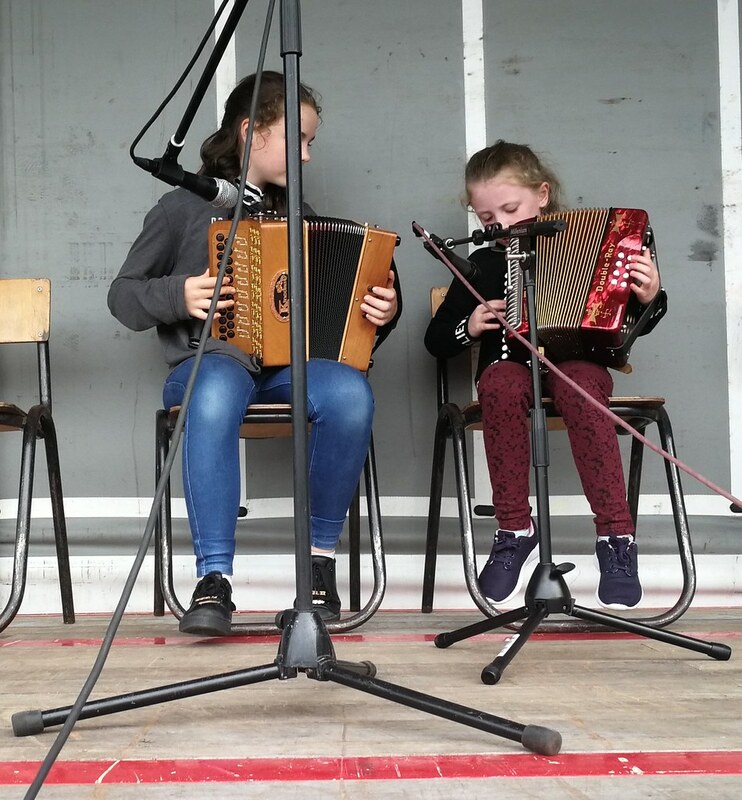 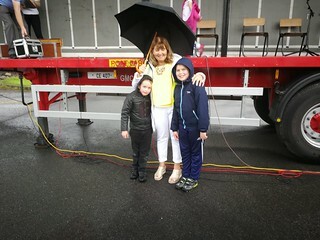 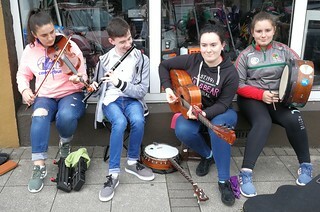 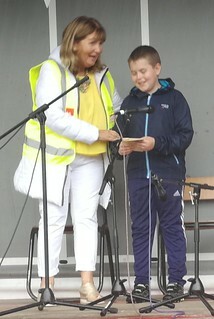 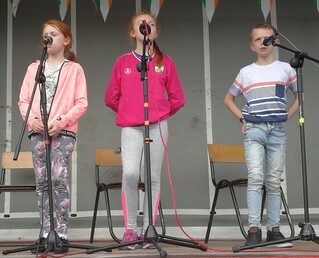 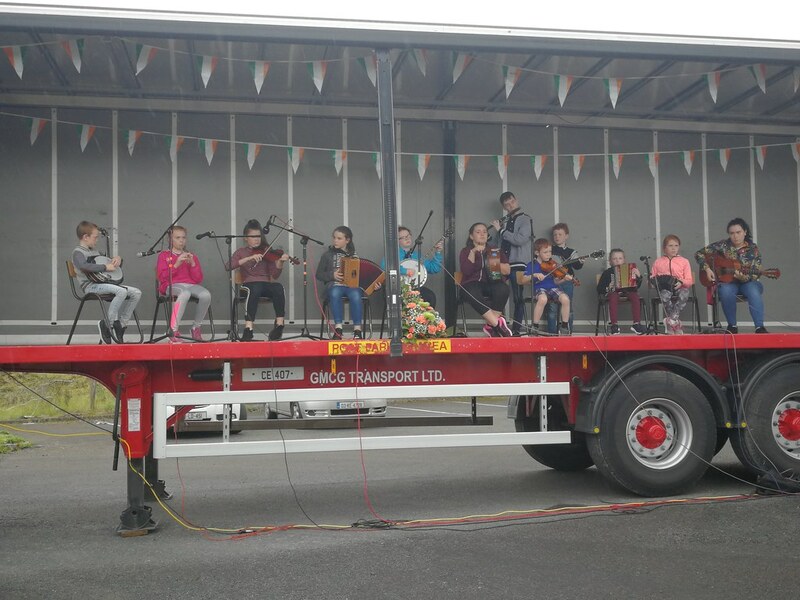 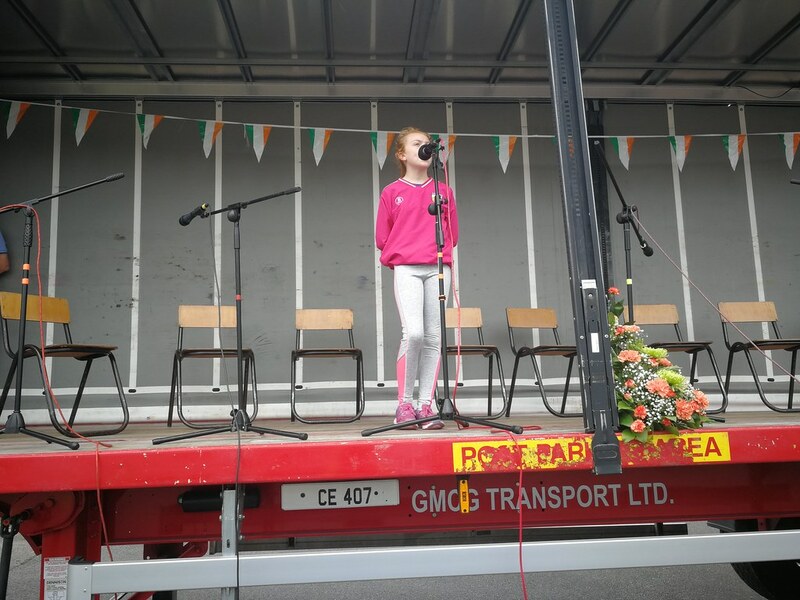 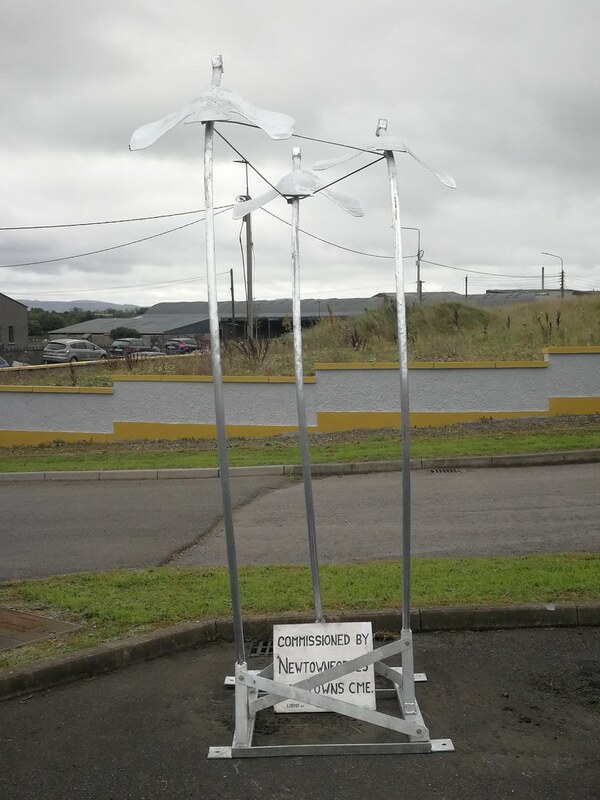 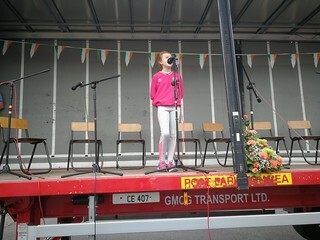 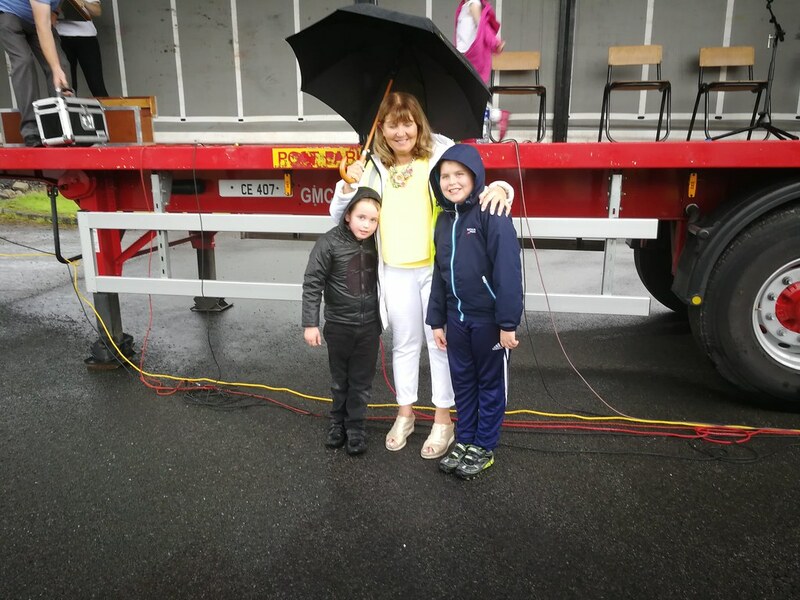 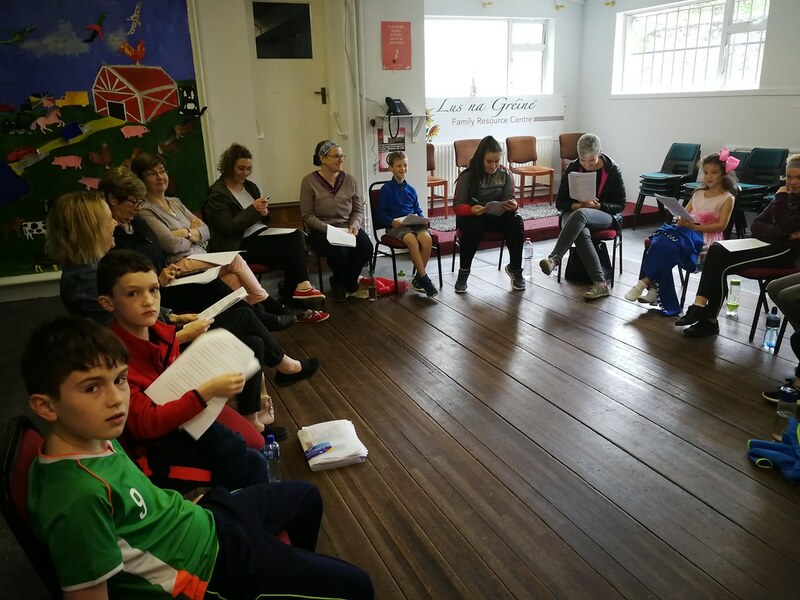 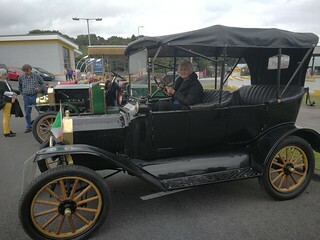 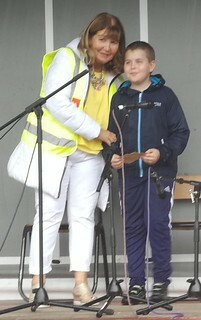 Despite the inclement conditions on Sunday, large numbers gathered at the grounds of the Granard Motte Entreprise Centre to hear musicians, dancers and singers perform. 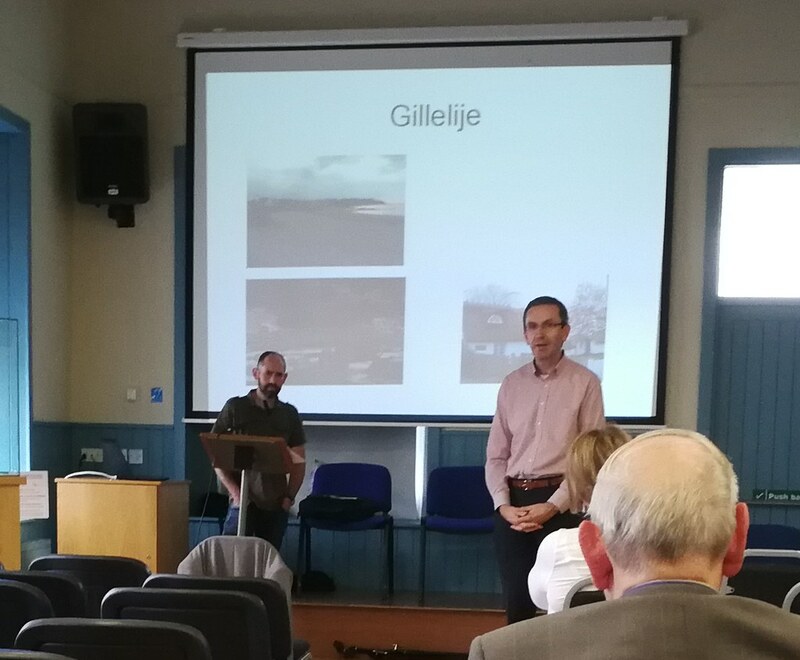 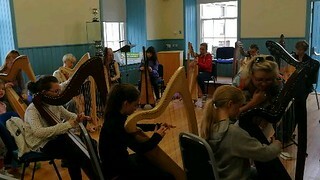 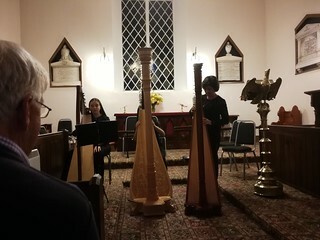 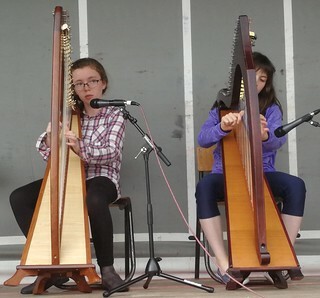 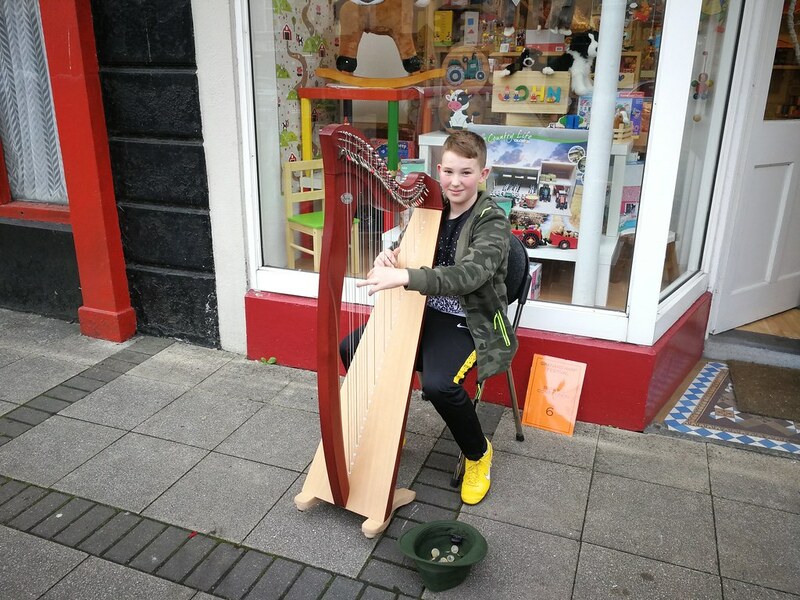 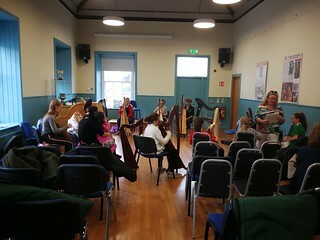 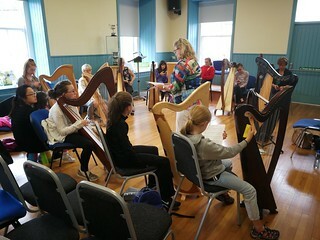 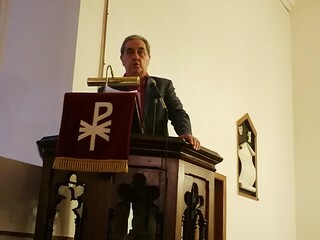 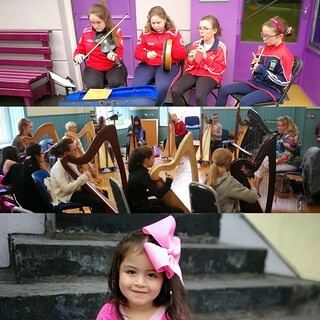 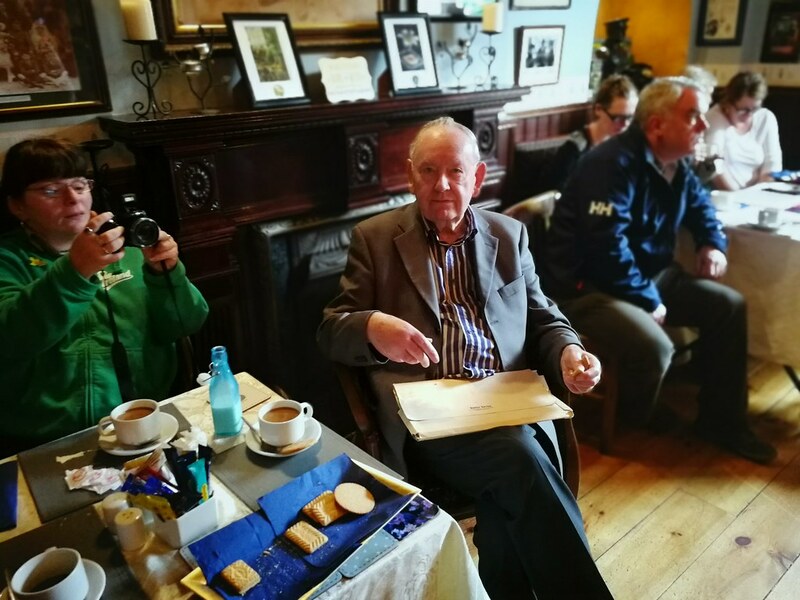 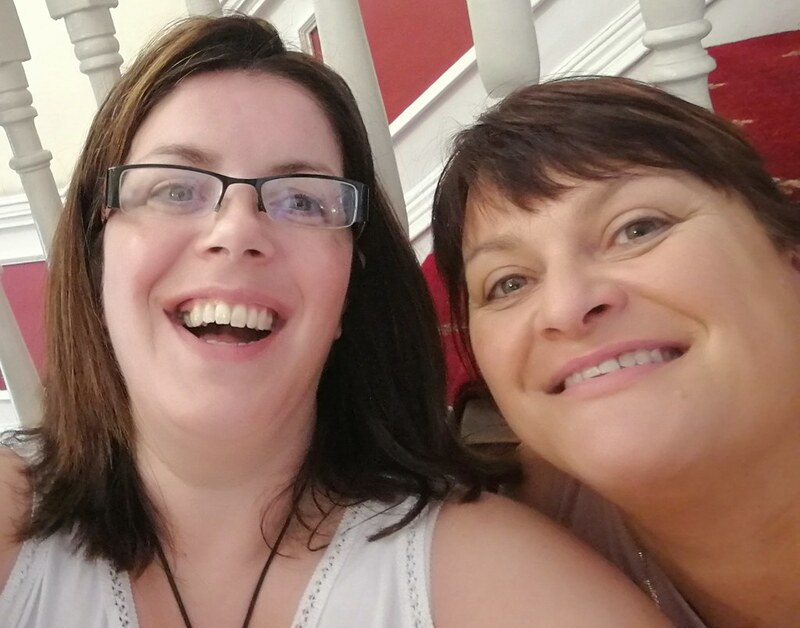 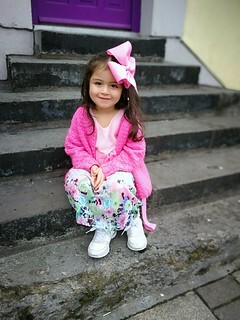 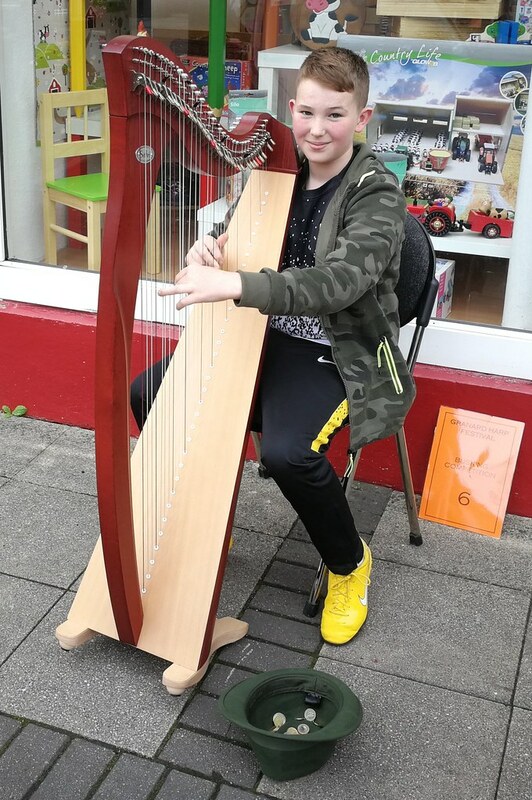 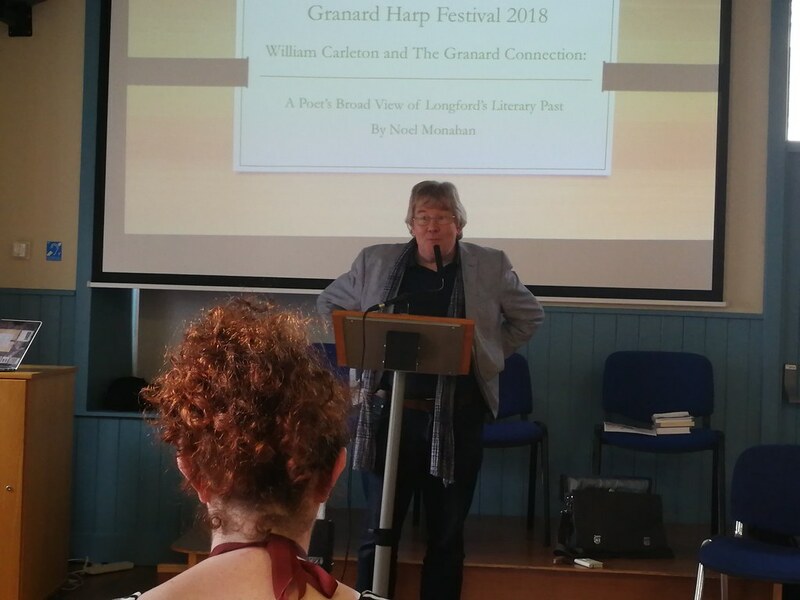 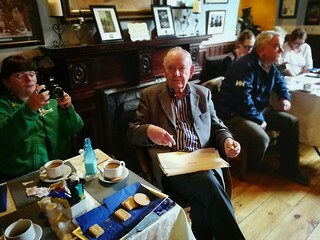 There was a fantastic outpouring of good will towards the festival, which was made possible by Creative Ireland funding, and we look forward to another even bigger and brighter Granard Harp Festival in 2019! 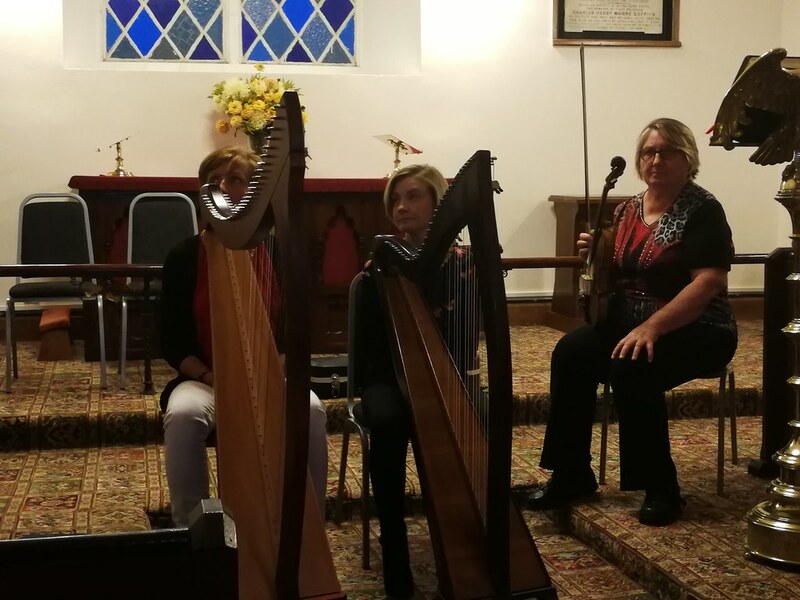 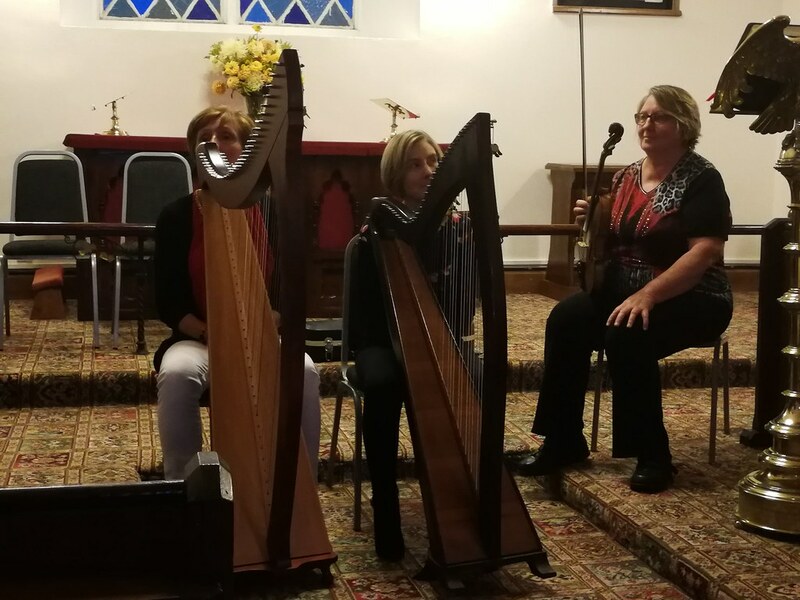 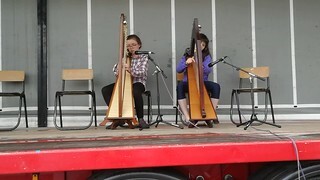 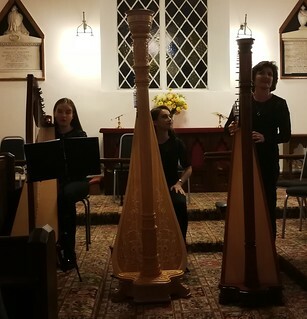 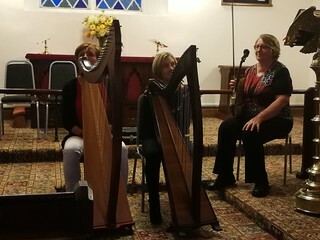 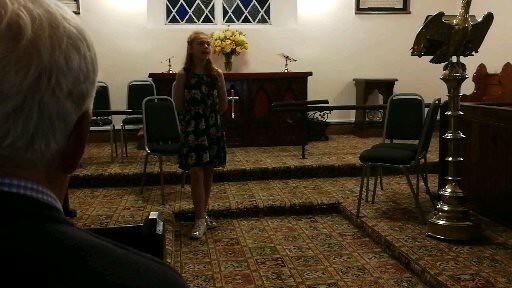 Video footage from the Granard Harp Festival 2018 can be seen on our YouTube Channel under ‘Creative Ireland Longford’.